“Design” is the key word here. The right benchtop design choice makes your kitchen interior look more sophisticated and your kitchen area looking great! A terrazzo benchtop style right in the middle of the modern interior of your kitchen works very well in a home that has small spaces as a general rule. The “optical illusion” this kind of design eludes is a beautiful concept which projects an impression of a larger space even if you have limited space in your kitchen. 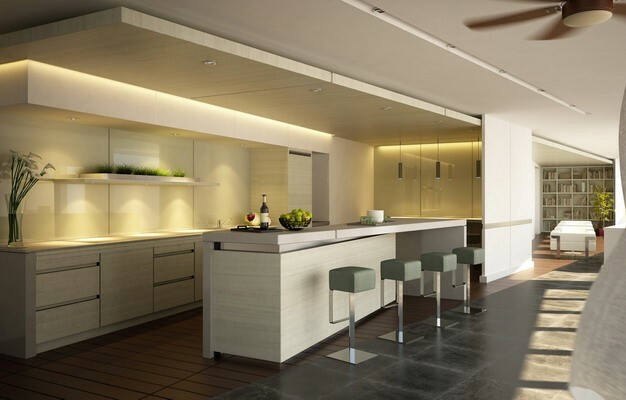 It tricks the eyes because the benchtop usually has simple lines that do not disrupt the simplicity of the area. It’s Flexible. 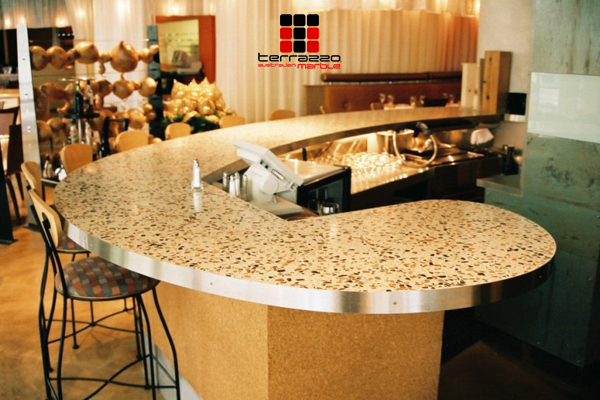 Terrazzo modern benchtops can be precast and shaped to exacting specifications and easily installed on site. A 5 axis CNC machine enables Terrazzo Australian Marble to achieve complex benchtop shapes and sizes that meet challenging standards and come up with remarkable design results. If you can think and come up of a unique benchtop design or anything in between, we can manufacture it and install it in your kitchen! Woodland greens, earthy blues, woody hues and colours and imperfect stone designs are today’s major trend, together with the worldwide fondness to large format terrazzo-tiled kitchen benchtops and walls that complement an added design dimension to the house or building which is absolutely perfect for Australia’s indoor-outdoor lifestyle terrazzo australian marble. 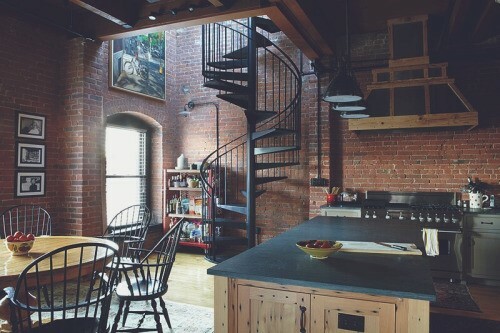 Urban interior lifestyle is a mix between industrial and contemporary design. You can see mix of bare concrete floors/walls, exposed wood, metals and unfinished surfaces. Selecting the right components to get the urban atmosphere is very essential. This guide will help you select the perfect Terrazzo benchtops.